We are glad to announce DevOps Series where we will be publishing several courses over period of time. 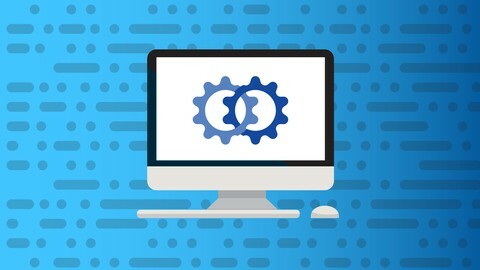 This is the first course in the series where we will be covering setting up environment using Virtual Machines by leveraging Vagrant. Why OVH and Baremetal Server? To get to that state, I have rented server from OVH and setup Centos. It also helps professionals who got funding from their employer to learn newer technologies. They can rent the server, setup OS and then go with rest of the steps. If you start this course with a server with root access in hand, you can skip some of the topics and directly jump on to setting up Vagrant. Most of the DevOps tools require multiple servers for hands on practice. Using Virtual Machines is highly productive way of learning most of the DevOps tools. Once you have virtual machines, you can learn many technologies with hands on experience. One of the challenge of using Virtual Machines is that, setting up Virtual Machines and networking them will take time. Vagrant provide capability to add multiple virtual machines as a group. It uses ruby script and we can program quickly and effectively to set up Virtual Machines the way we want. Once we learn how to customize Vagrantfile after understanding ruby scripting, we should be able to set up multiple virtual machines in few minutes.